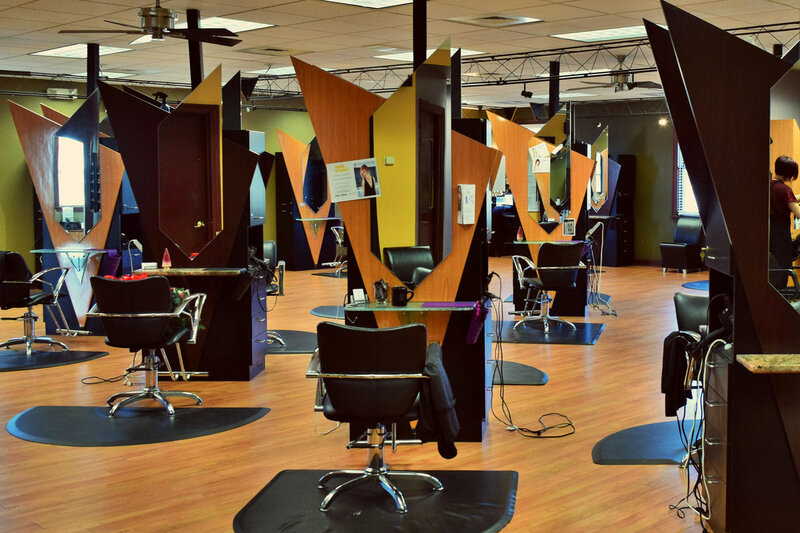 That attitude is applied throughout their full service salon, which is staffed with both Esbi Stylists and Independent Stylists. 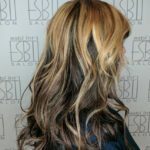 Not only do their services keep clients looking and feeling youthful; they also utilize innovative techniques to keep you looking timeless and trendy. 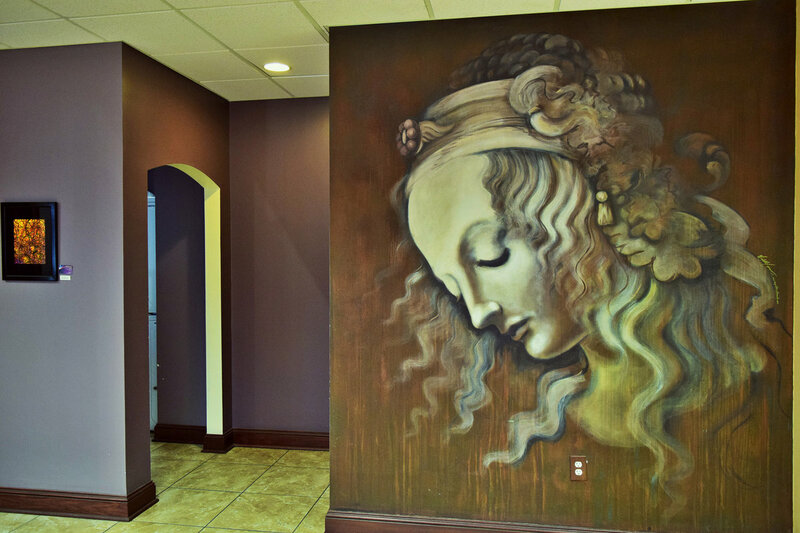 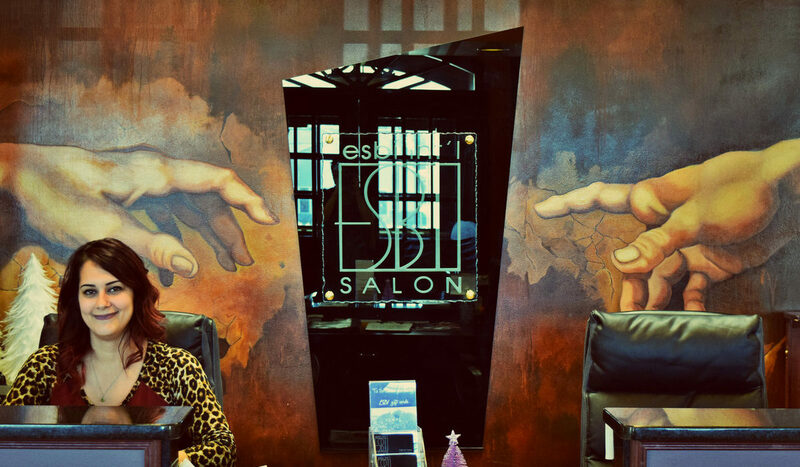 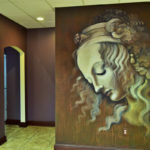 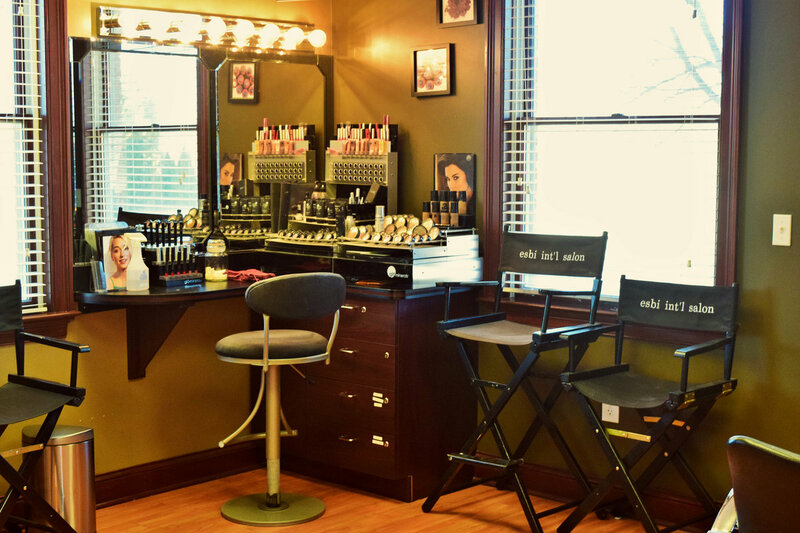 The stylish environment of Esbi International Salon is best described as lavish, decorated with stunning murals inspired by artists who are, like the Esbi Stylists, emboldened by creating quality and personalized looks. 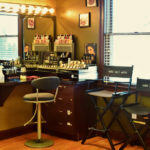 One of their newest services is something they call Strand To Strand, and it is a unique process that completes hair extensions for chemotherapy patients. 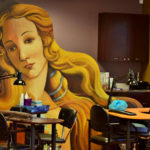 The best part of this service, she explains, is being able to help those who faced incredible change regain a part of themselves. 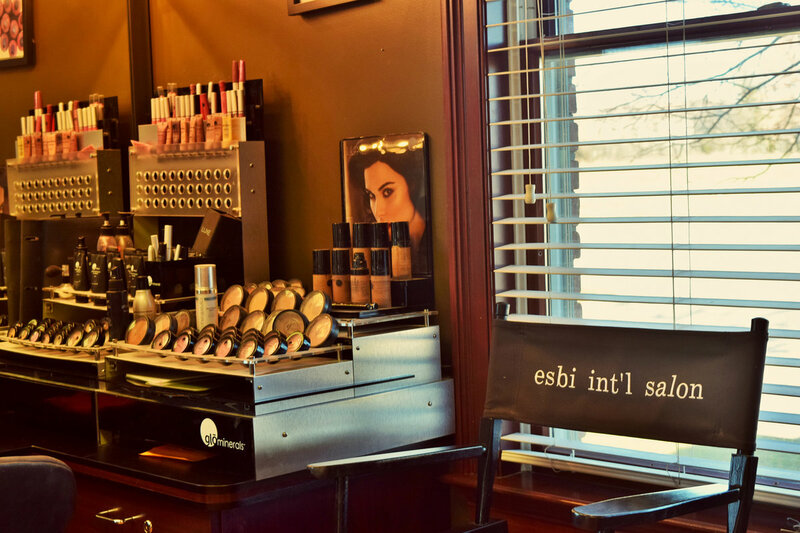 The staff at Esbi are trained to bring out and enhance your inner beauty, a task which they tackle using modern techniques. 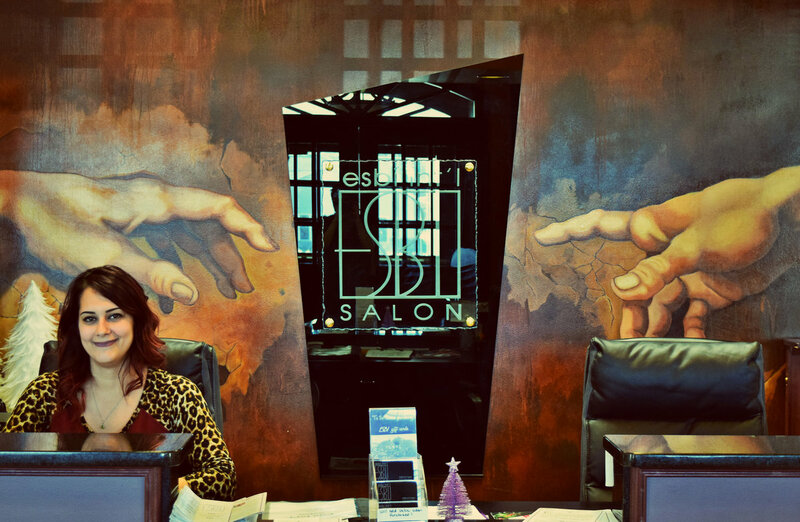 Services at Esbi International Salon are priced by level, meaning that services can be customized to fit into your budget. 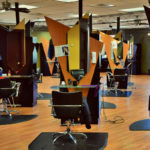 Stylists are leveled based on years of experience: junior, senior, master, and artistic director. 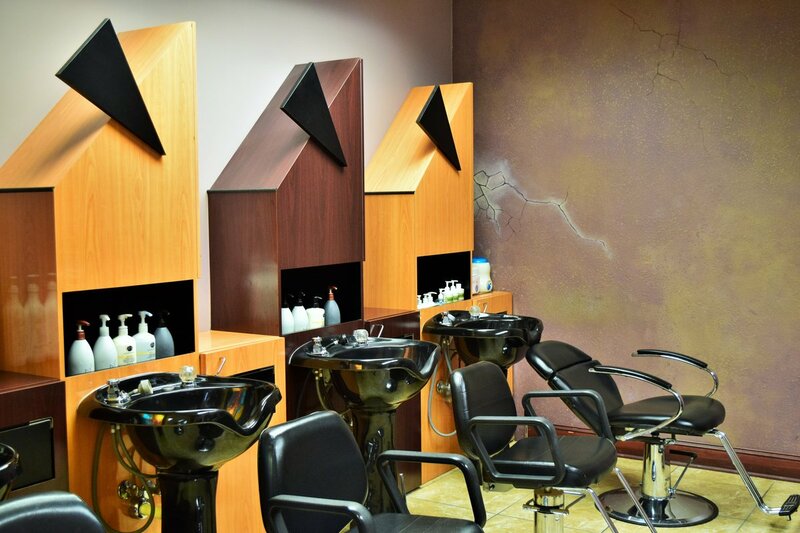 One may choose to work with a more experienced stylist for a haircut but a junior stylist for a color, equipping you with the ability to personalize your experience. 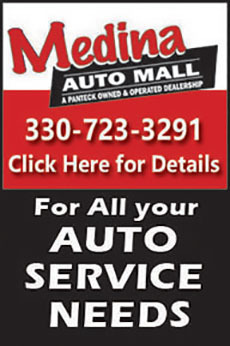 When you are considering a New Year’s resolution, you will probably think about improving your health. 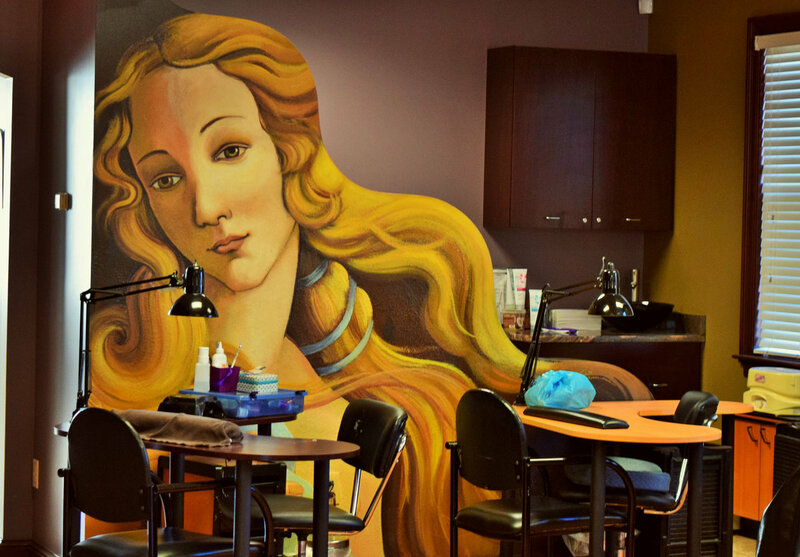 Oftentimes, it seems that we forget or neglect the health of our hair. 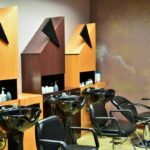 It takes the correct professional products and treatments to keep your hair healthy, and haircuts should occur every so often to maintain a healthy style. 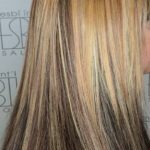 Being matched with the right stylist will also impart to your knowledge to maintain and care for healthy hair. 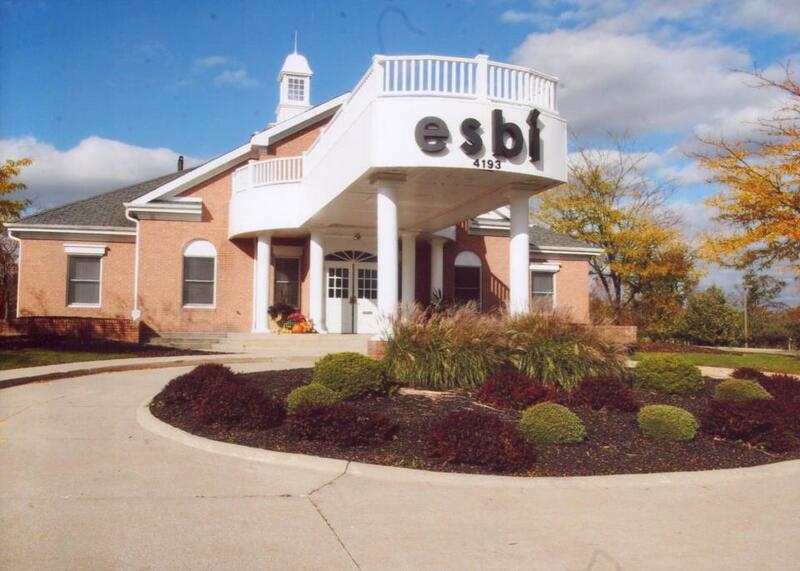 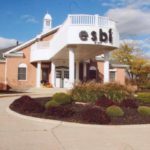 Esbi International Salon is located at 4193 Center Road in Brunswick. 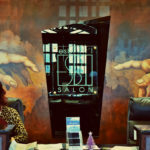 For more information, call 330.220.3724 or visit EsbiIntlSalon.com. 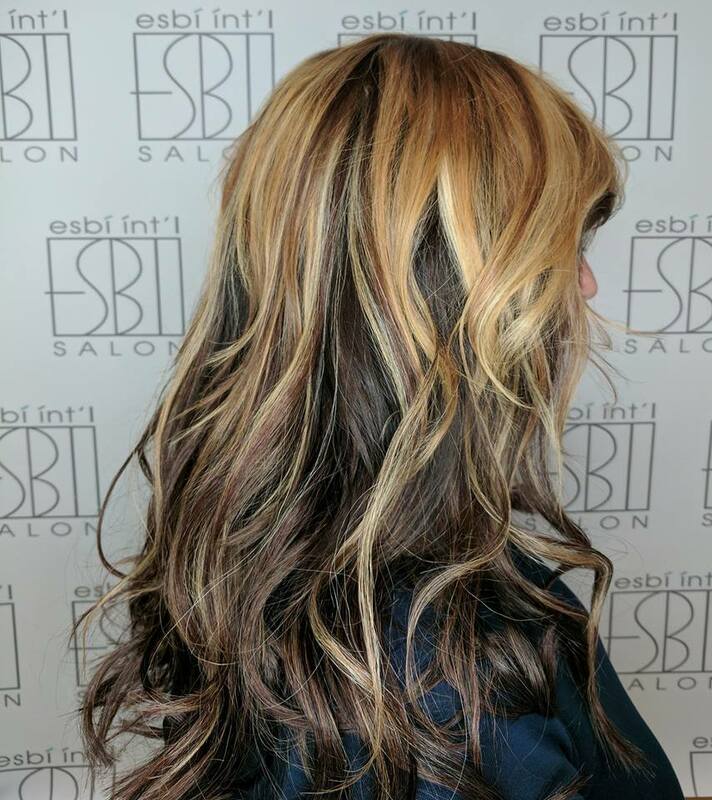 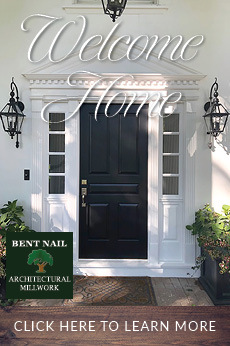 Don’t forget to follow as be on Facebook and Instagram for deals and tips.